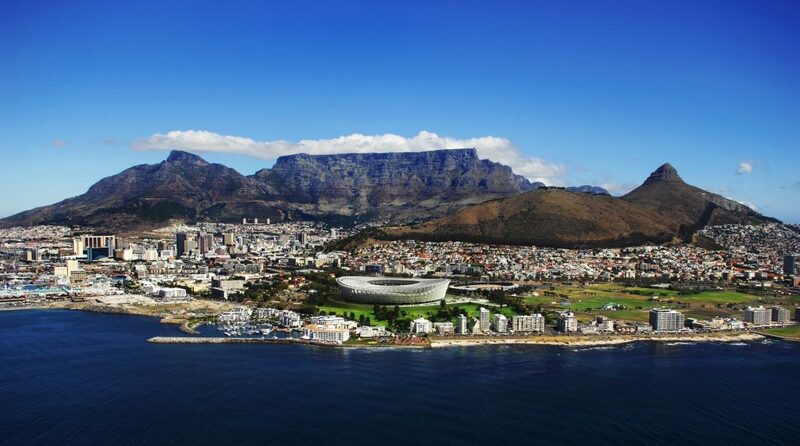 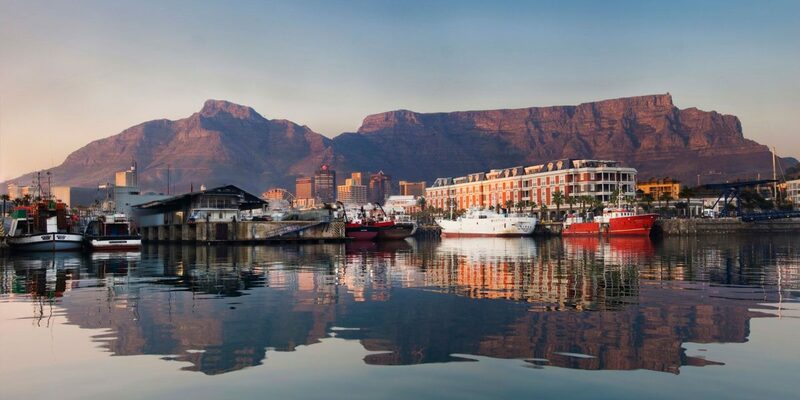 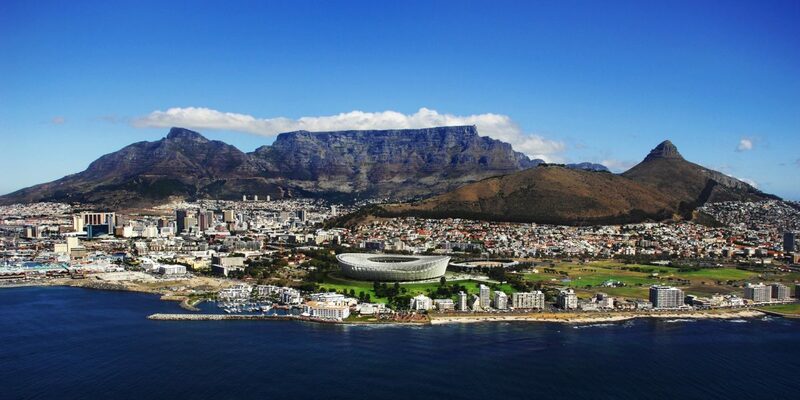 Viaggi di Architettura takes you to an unforgettable trip to the World Design Capitol 2014 Cape Town, the first African city that won this important award. 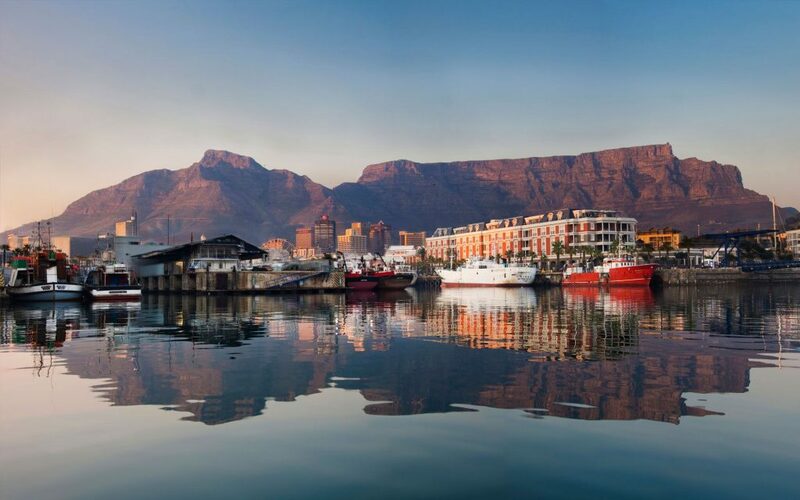 A rare opportunity to explore the urban transformation of this cosmopolitan, vibrant, energetic city with its unique and extraordinary natural reserves. 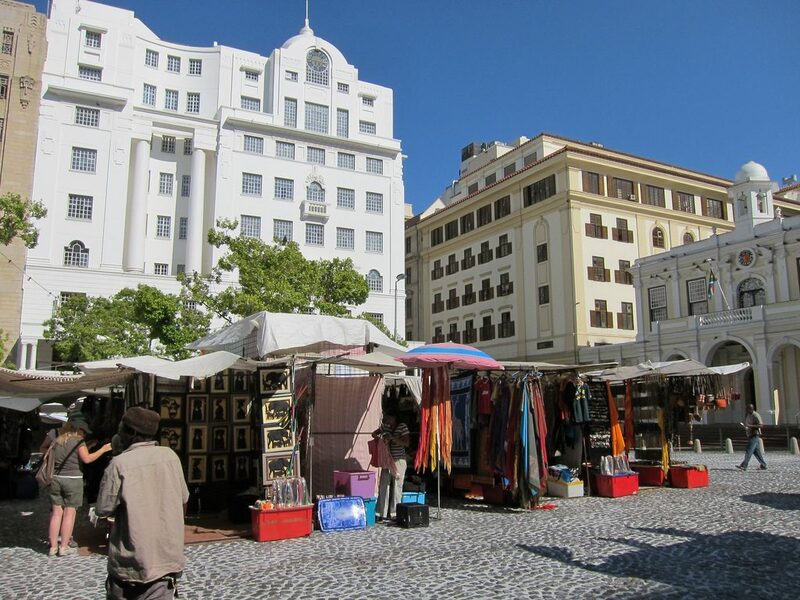 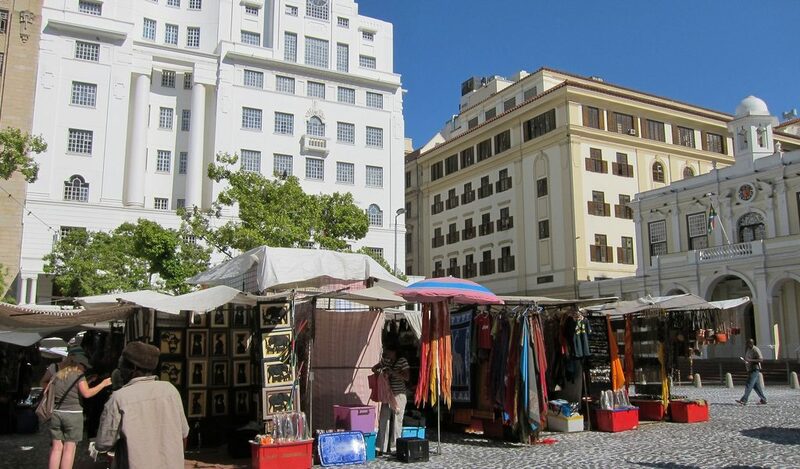 Fast growing Cape Town has become one of the most creative cities in the globe. 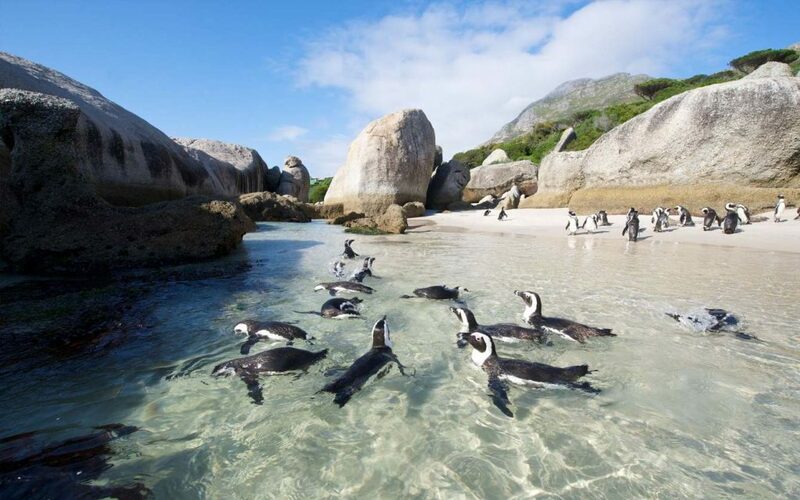 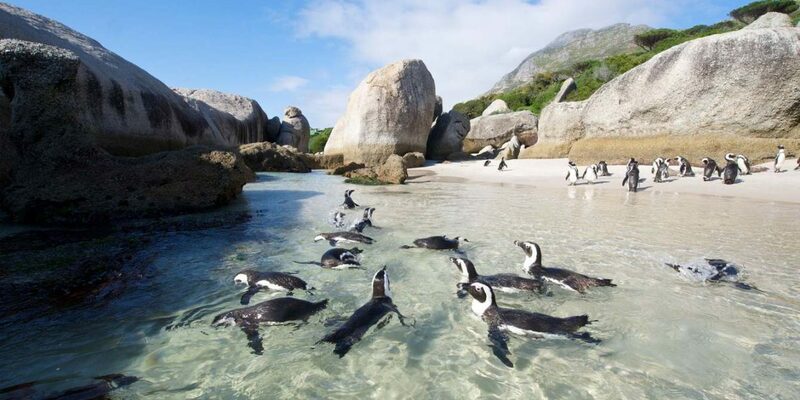 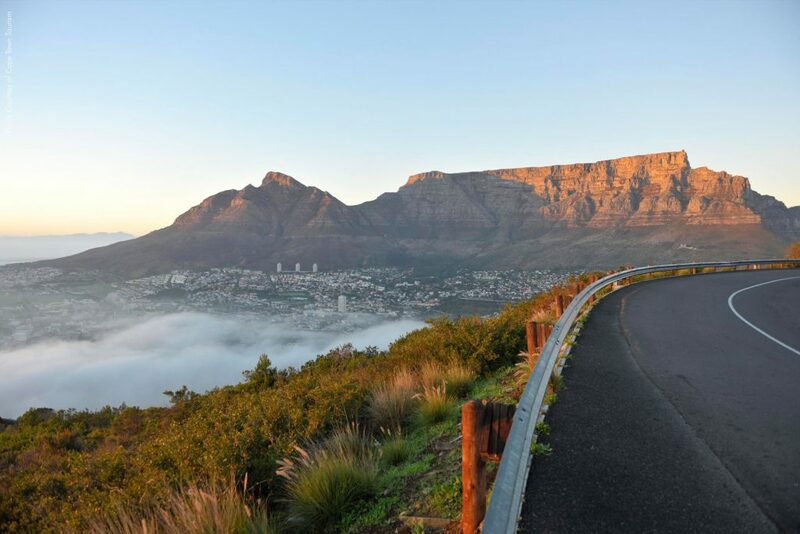 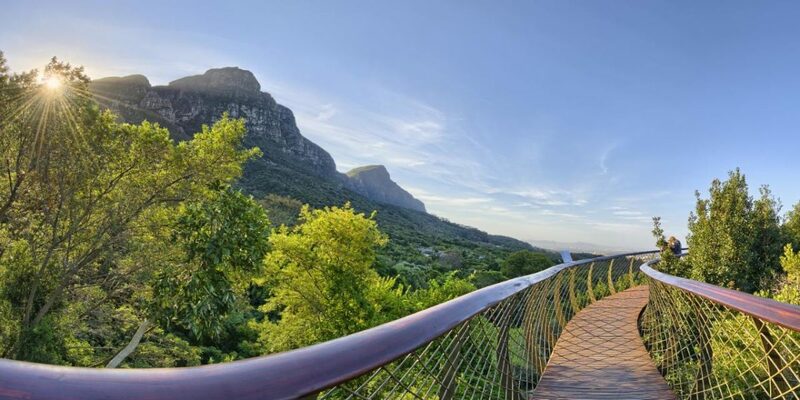 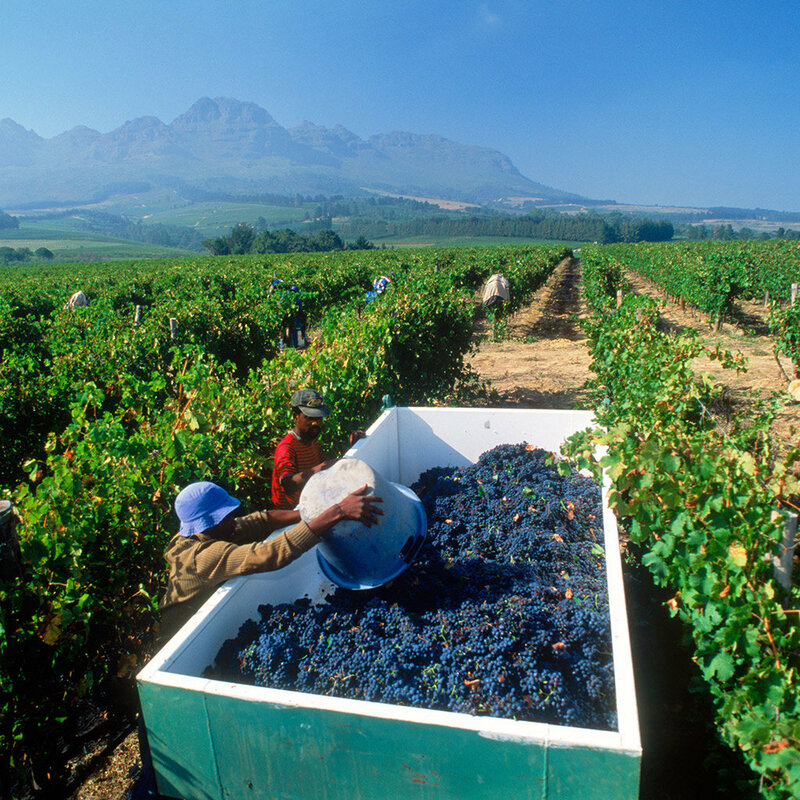 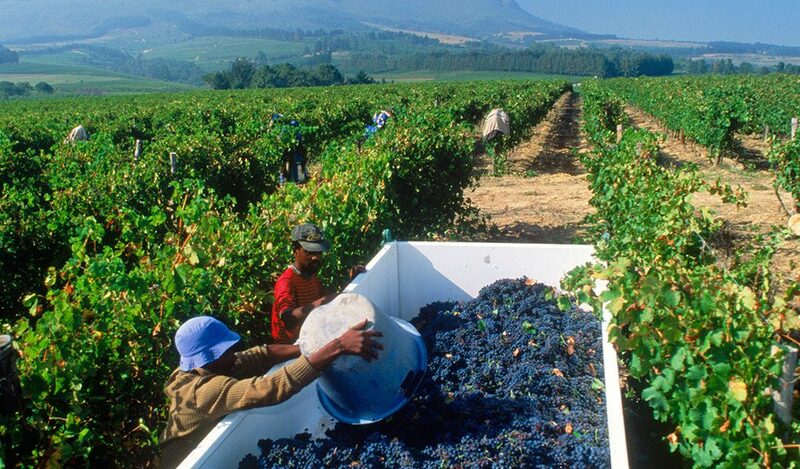 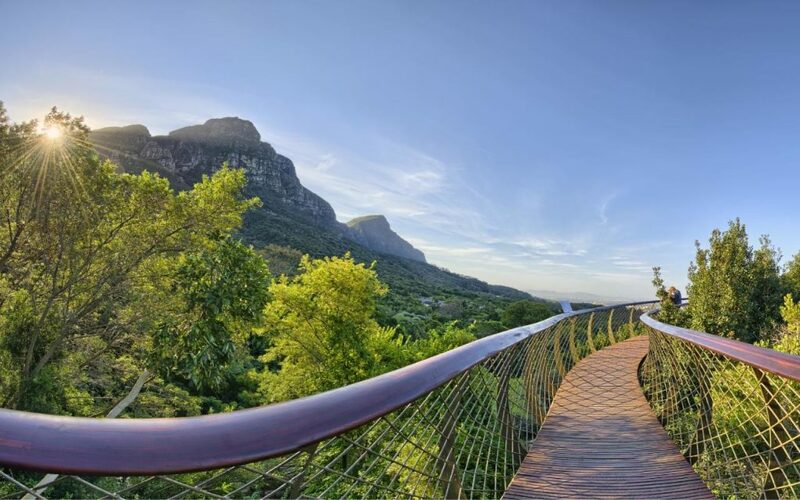 A custom-made dedicated tour will be put together based on participants needs; not to forget the unique flora and fauna of Cape Town, spectacular views from the Winelands and award winning estates. 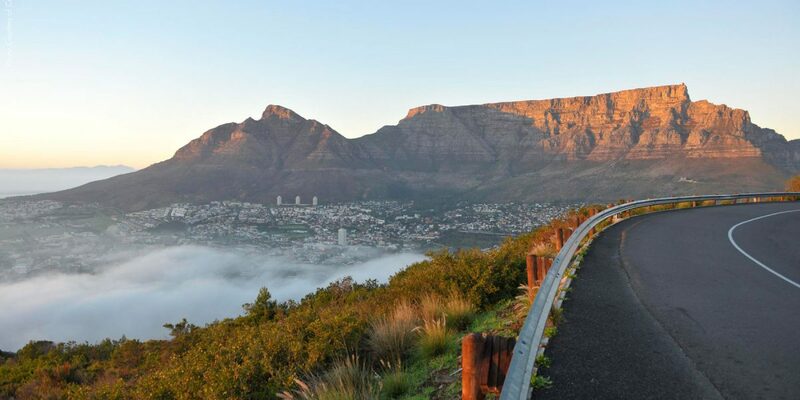 For information, reservations or special requests on routes dedicated to the city of Cape Town by Viaggi di Architettura.